With a power meter option, the SRAM RED eTap AXS 2x Hydraulic Disc Brake Group is perhaps the most-versatile high performance road bike group on the market. We’re big fans of SRAM RED eTap. 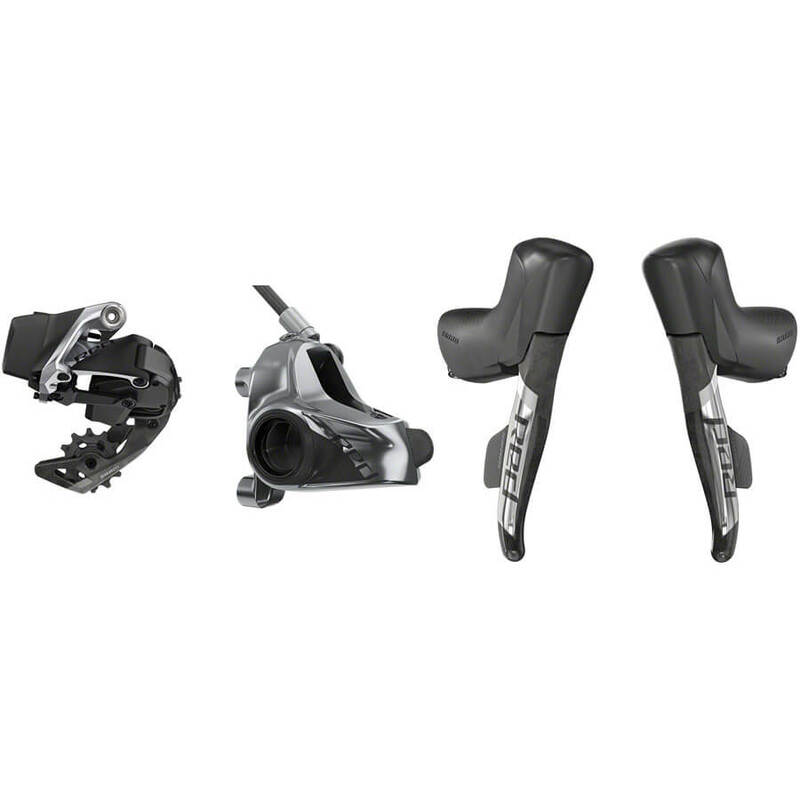 Between ergonomics, overall performance, and ease of installation, eTap is consistently one of the best groupsets available. 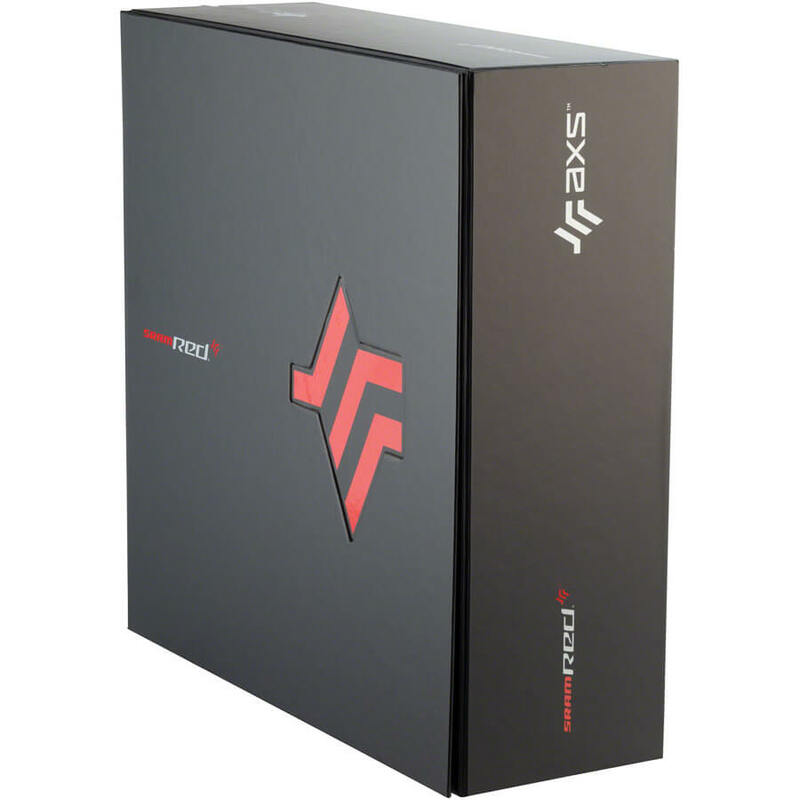 However, it would be completely against SRAM’s beliefs to rest on their laurels, and so SRAM RED eTap AXS was born. 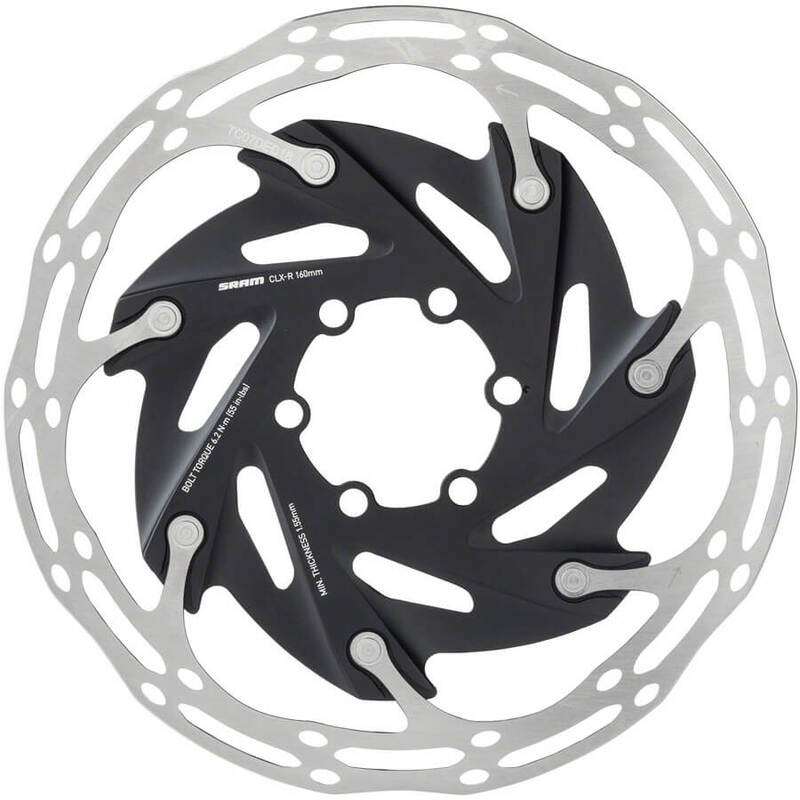 With myriad options for nearly any rider, there’s sure to be an option for your bike, with SRAM RED eTap AXS 2x Hydraulic Disc Brake Group perfect for disc brakes and drop bars. The group functions similar to the first generation RED eTap – the left shift paddle moves the the left shift paddle moves the chain left on the cassette (as a downshift), while the right shift paddle moves the chain right on the cassette (as an upshift). Hold a paddle and the chain will continue shifting in the desired direction. 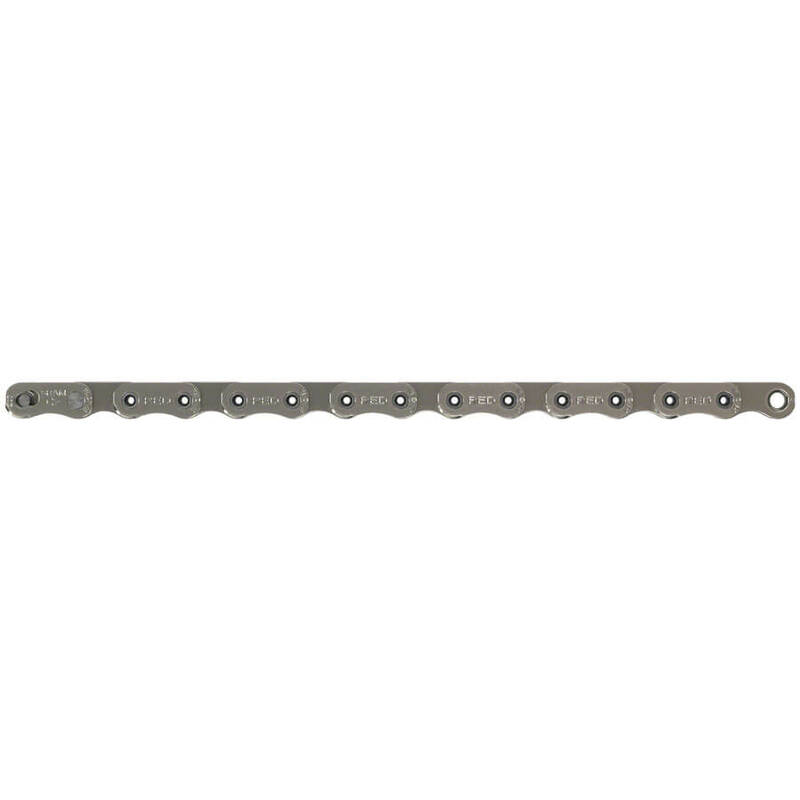 Tap both paddles simultaneously and the chain will shift between the large and small chainrings. While this is a notable departure from what other companies have implemented, shifting is very intuitive and it quickly becomes second-nature. What’s changed is the addition of SRAM AXSTM app. Simply connect your phone to your AXS components, which allows riders to see battery status, change component behavior, personalize controls, get maintenance reminders, and update firmware. Want to use your eTap AXS controllers with a Eagle AXS drivetrain and Reverb AXS dropper seatpost? The AXSTM app allows you to do that. Derailleurs have been completely updated. The rear derailleur is now just one choice to cover 10-26t, 10-28t, and 10-33t cassette options. This single derailleur features now features a quicker motor and larger cage pulleys for faster shifts, and SRAM’s Orbit damper. Essentially a low-friction clutch, this fluid damper helps quell chain slap over rough roads, while maintaining low weight. The front derailleur now offers ample clearance for a 700 x 42c tire, and has a cage profile optimized for the smaller jump in chainrings (13 teeth as opposed to 16 teeth of a standard 2x chainring) for faster shifts, regardless of chain load. 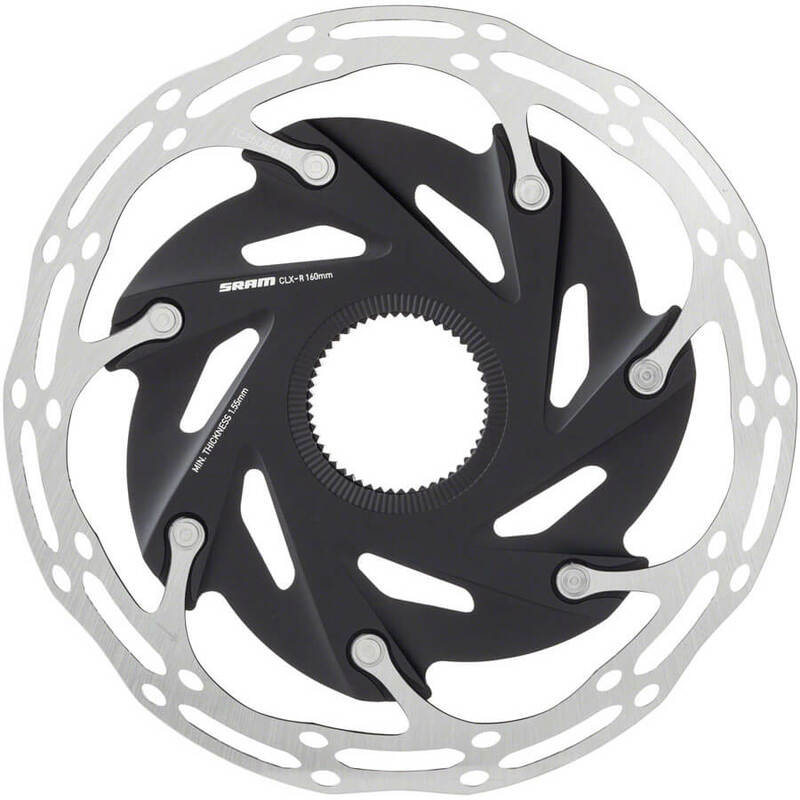 About these chainrings: they’re maybe the biggest change to the entire group. 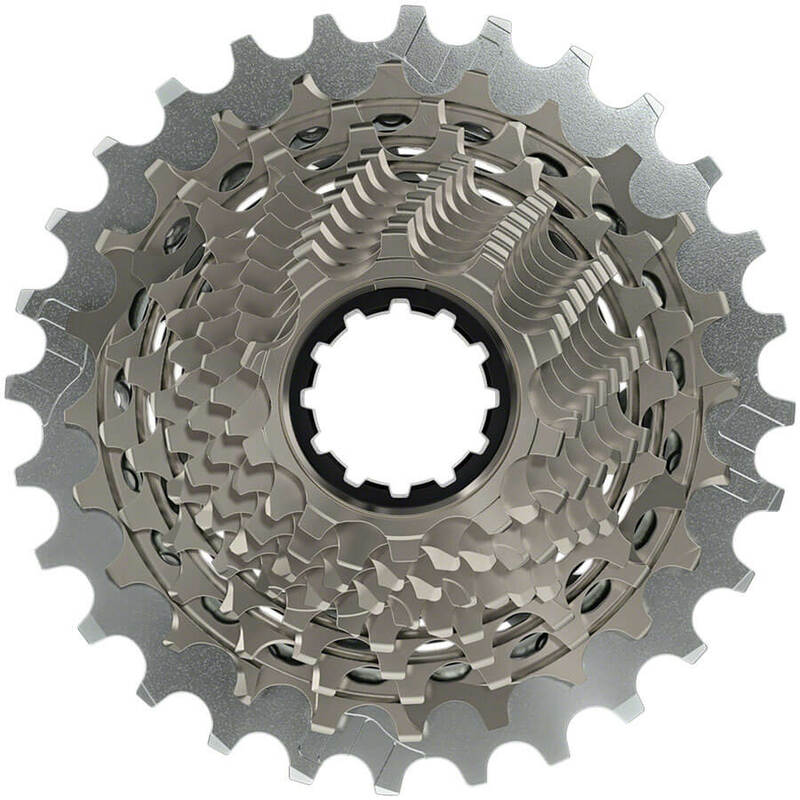 Smaller chainrings lead to smoother, faster shifts and claimed improvements in cadence and efficiency between shifts. All SRAM RED eTap AXS 2x chainrings are all direct-mount, and have a claimed 50% longer lifespan than their previous RED 11 chainrings. Translation? Regular road riding means these chainrings should be replaced every seven and a half to nine years, as opposed to every five to six years of other modern chainrings. This bodes well for SRAM’s new power meter options, which are largely built into the new direct mount chainrings. 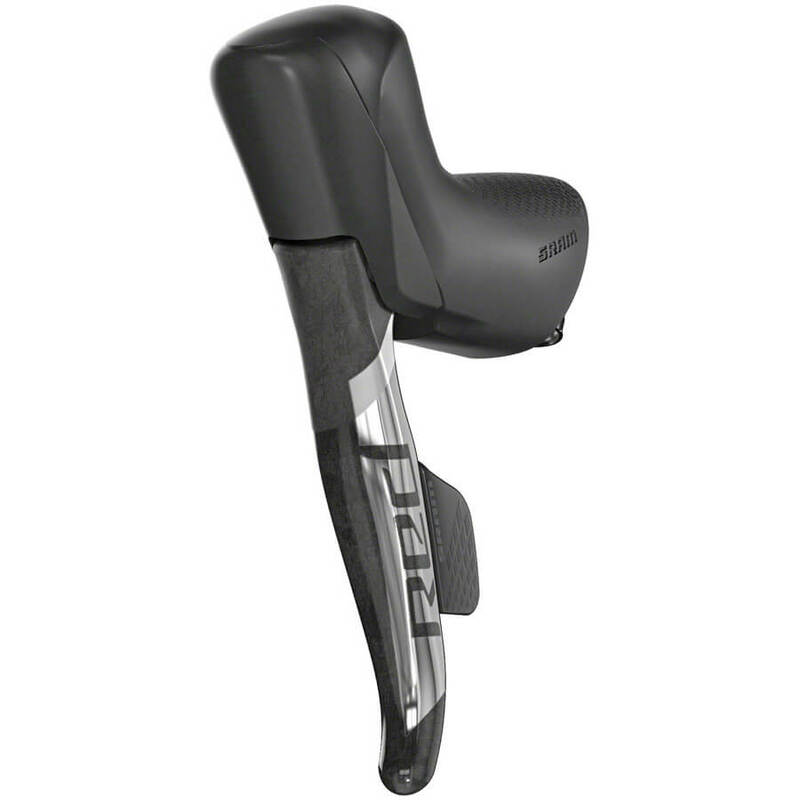 SRAM claims accuracy within +/-1.5% with power measured from both left and right legs. 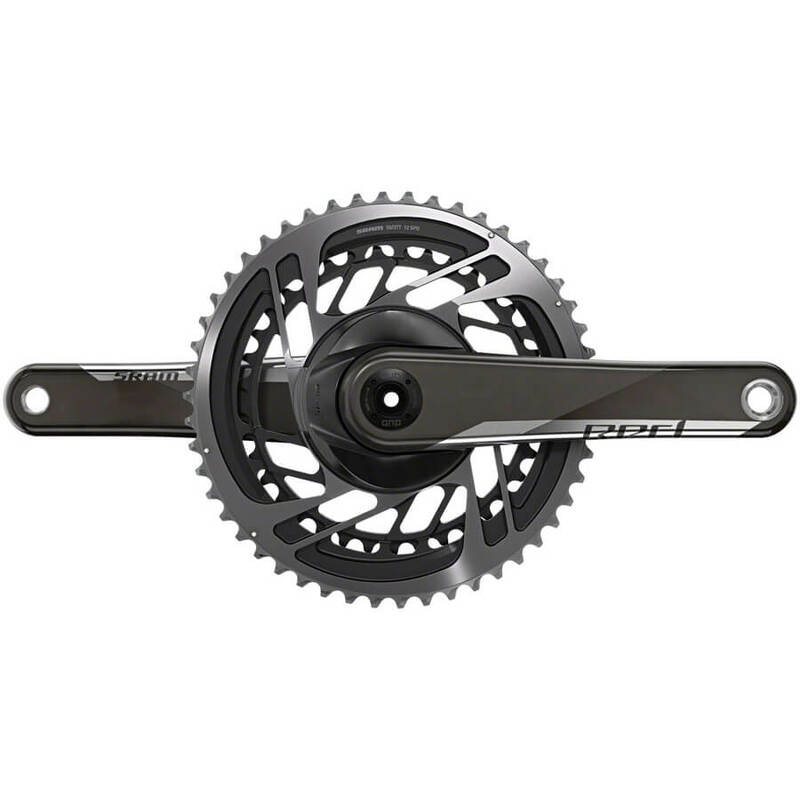 They also claim no need for recalibration when swapping chainrings, and the direct mount aero chainrings offer improved aerodynamics over a standard crank-based power meter. 48 and 50t chainring options are fully integrated power into a direct mount aero chainring, while 36-46t 1x variants have spider-based power. The SRAM RED eTap AXS 2x Hydraulic Disc Brake Group includes the rear derailleur, front derailleur, controls, brake calipers, rotors, crankset, bottom bracket, cassette, chain, batteries and charger. 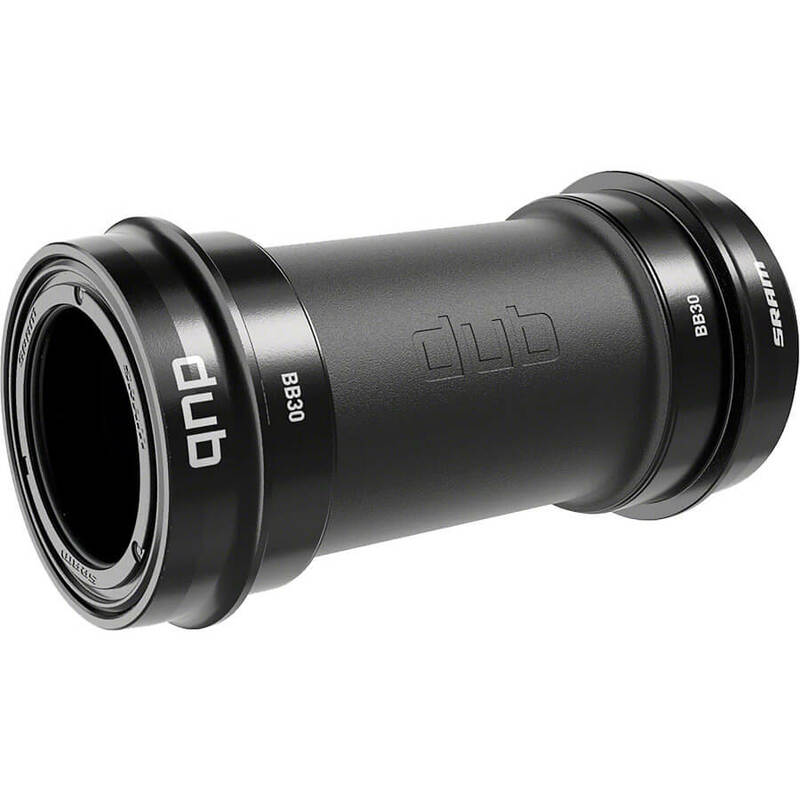 With choices regarding crankset selection, chainring size, crank arm length, cassette size, disc brake standard, and bottom bracket standard, there are a number of options to suit your needs on your road bike, gravel bike, or time-trial bike. Please contact us regarding the specifics you are looking for and we will take care of you. 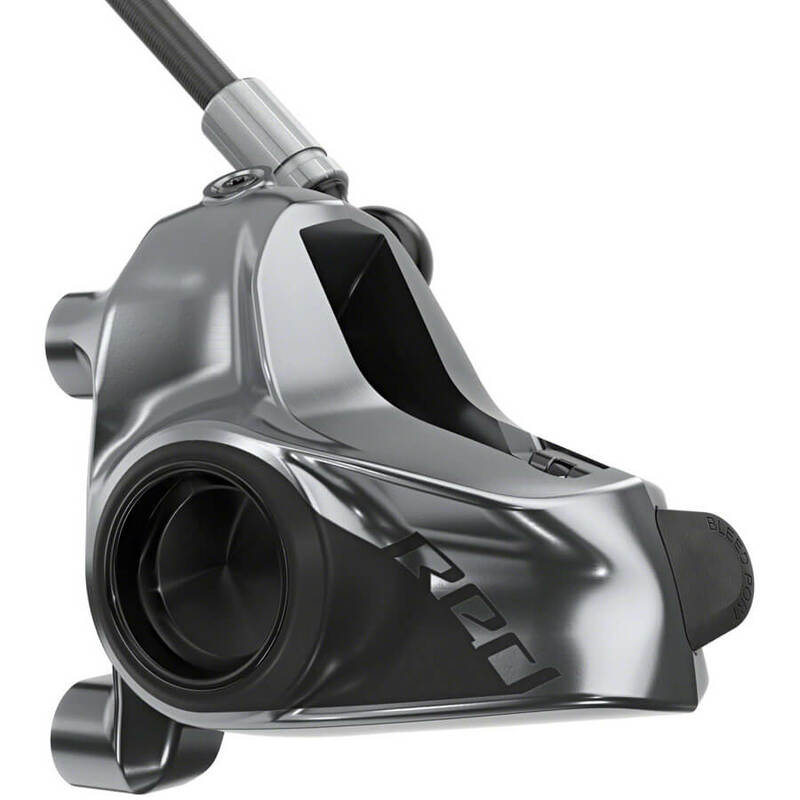 Have any questions about SRAM RED eTap AXS 2x Hydraulic Disc Brake Group? Give us a call during business hours, or send us an email any time to info@contenderbicycles.com.